Superb locally-sourced food has been a proud feature of Thurlestone Hotel for generations. Whether you join us for a hearty full English breakfast or afternoon tea, fine dining or an excellent Sunday Lunch, our chefs bring you the best of Devon cuisine, cooked to perfection. 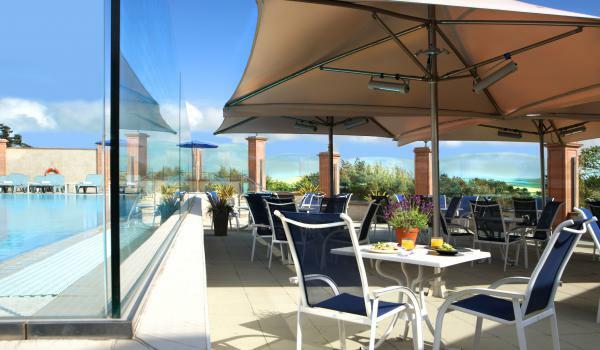 For those with a taste for the finer things in life, look no further than Trevilder Restaurant. Mixing classic dishes and new favourites alongside a superb wine list, it is one of the very best South Hams restaurants. 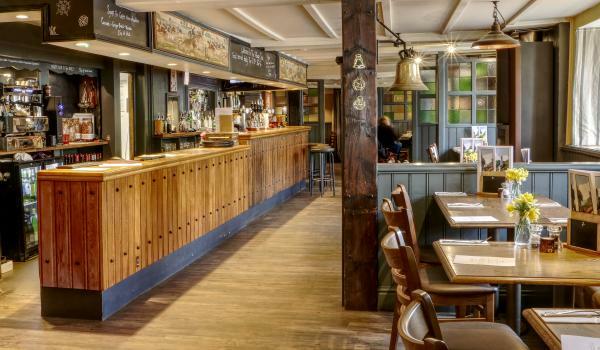 Meanwhile, The Rockpool offers bistro style treats and alfresco dining, while a fine selection of real ales and tasty fare make The Village Inn an ever-popular place to eat, drink and relax for residents and non-residents alike. Enjoy a seafood platter or a crab sandwiches at Thurlestone Hotel’s Terrace Bar, one of the best coastal views in South Devon, overlooking 19 acres of gardens out across Thurlestone Bay. Spacious and elegant, with two outside terraces and an indoor conservatory to beat bad weather, it’s the ideal setting for morning coffee, drinks, a relaxed lunch, a pre-dinner cocktail or an after-dinner coffee. 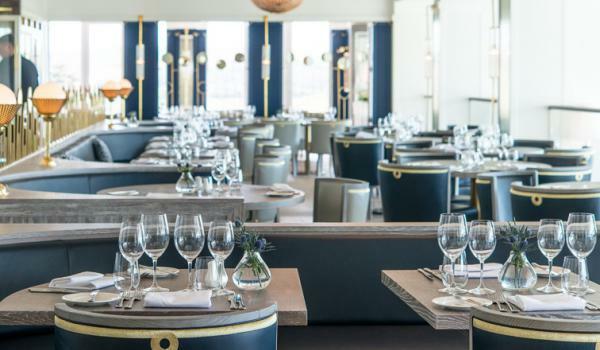 Popular with guests and non residents alike, The Terrace Bar offers a delicious lunch menu ranging from soups and sandwiches to its famous seafood choices, all sourced locally from Salcombe, Dartmouth and Brixham. Lunch is served from 12:30pm till 2:30pm and we offer a selection of daily Chef’s Specials along side the Terrace lunch menu. A selection of sandwiches are served throughout the afternoon.